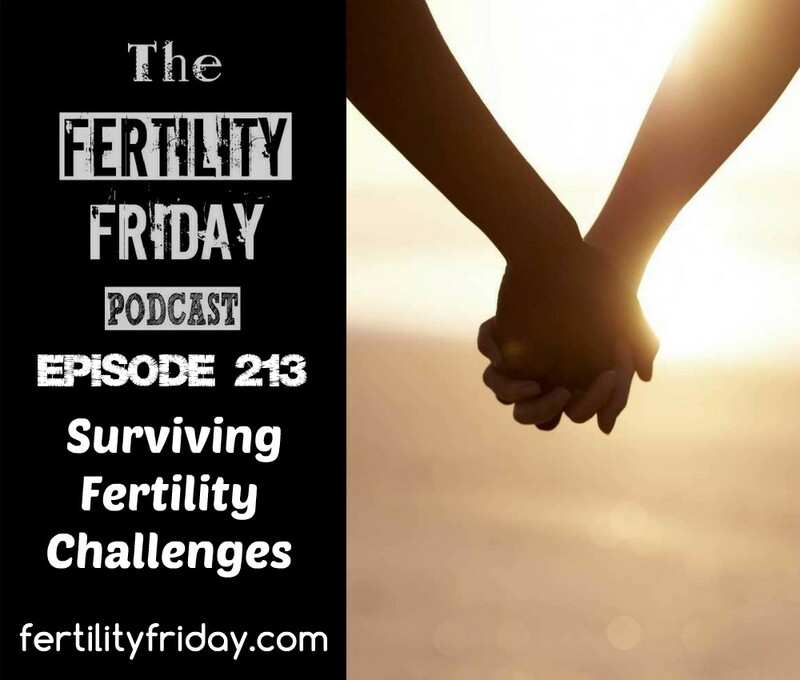 Today I am sharing 8 tips for surviving fertility challenges. These are themes that frequently come up in my client work, and have come up in podcast interviews over the years. You can connect with Lisa on her website, and on Facebook, Instagram, and Twitter!